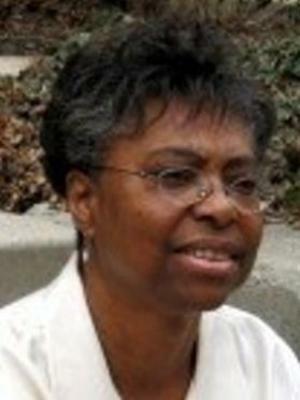 Ruth D. Peterson (Ph.D., University of Wisconsin, 1983) is Professor Emerita of Sociology, former Director of the Criminal Justice Research Center (from 1999 to 2011), and Retiree Faculty at CJRC. Her research focuses on community conditions and crime, racial and ethnic inequality in patterns of crime, and the consequences of criminal justice policies for racially and ethnically distinct communities. With Lauren J. Krivo, Peterson co-authored Divergent Social Worlds: Neighborhood Crime and the Racial-Spatial Divide (Russell Sage Foundation 2010). With Lauren J. Krivo and John Hagan, she was the co-editor of The Many Colors of Crime published by New York University Press (2006). She is also the co-organizer (with Lauren Krivo) of the Racial Democracy, Crime, and Justice-Network and its Crime and Justice Summer Research Institute: Broadening Perspectives and Participation. Peterson is a member of CJRC's Spatial Crime Research Working Group.